Anyone who’s anyone knows that Malahide is one of the most beautiful, calming places in Ireland and I, myself visit this area on a regular basis. In Malahide village there are extensive retail facilities and services including fashion boutiques, hair and beauty salons, florists, food outlets, and a small shopping centre. There is a wide selection of pubs (including Gibney’s, Fowler’s, Duffy’s and Gilbert and Wright’s) and restaurants and the Grand Hotel. All this is just a short walk away from the beach and on a lovely sunny day, you cant beat heading down to Malahide and basking in the ambience. However, I am not here to talk about Malahide and all its wonders, I am here to tell you about a little café right in the heart of the village that you definitely want to visit. 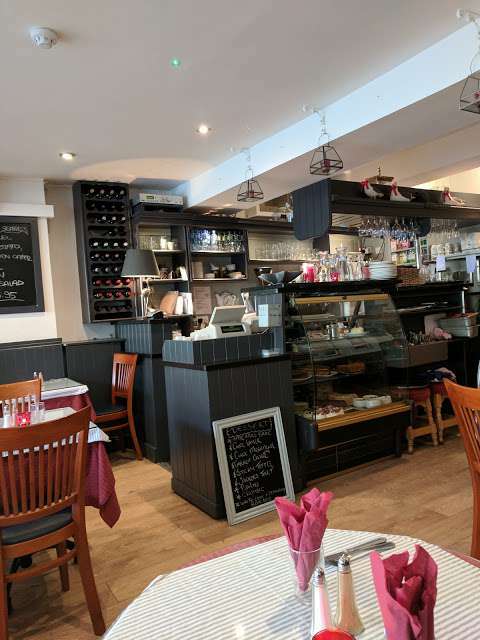 Café Provence is a family run business that provides the most delicious home-cooked meals and provides extras each day with their specials that change everyday. As soon as you walk into this quaint café you are welcomed with friendly smiles and an air of relaxation. There are a range of pastries and baked goods on display, which are sure to make you drool. You are seated almost immediately, but make sure to get their before any sort of rush, so that you get a good seat. You will then get a menu, but be warned, your mouth will water. The menu has a wide range of dishes to choose from and includes, but is not limited to breakfasts, pancakes, baked goods, fresh salads, sandwiches, comfort food and a huge selection of hot and cold drinks. I’m almost salivating at the thought of their food. I have tried many a thing at Café Provence and their food never seems to let me down. Firstly, I had the Homemade American Style Pancakes with Nutella and cream. The pancakes are so light and fluffy that they just melt in your mouth; I feel like I could possibly be eating air. I had this with an orange juice, now although this may sounds like an odd combination, but they surprisingly compliment each other and fill you up. The next time I visited the Café, I tried one of their open sandwiches, the Cajun Chicken Sandwich to be exact. To say that this was one of the most delicious sandwiches I have ever tasted would be an understatement. The flavours just explode in your mouth with the Cajun chicken, lime sour cream, guacamole, tomato salsa and rocket all coming together to give you a burst of just the right amount of tang and spiciness. The sandwich is served on country bread that is so fresh and light that it brings the whole meal together. This meal is more than enough to keep you going until dinner! One of the more recent times I went to Café Provence, I ordered just a simple chocolate croissant with a hot chocolate. The croissant was literally baked to perfection, the layers were completely visible and the chocolate had melted to combine with the softness of the whole croissant. Any Frenchman/woman would be proud! I took a bite into the croissant and as cliché as it sounds, I might’ve gone to heaven. You really have to savour these otherwise they’ll be gone with a blink of an eye. Their croissants are baked everyday which shows you how popular they are. I ordered the hot chocolate with cream and marshmellows to make sure I got the ‘full experience,’ and I was not disappointed. The drink itself wasn’t overpowering at all and came piping hot. The cream and the marshmellows were so fresh that they only enhanced the taste of the hot chocolate. The service at the Café is always very quick, you’re never waiting very long for your drinks and food. As mentioned above, the food is always hot and so are the drinks, obviously, the cold drinks are cold and the salads are fresh. On a whole, the Café operates very smoothly, the servers always communicate with one another and if you can’t see your server, another one will happily attend to you. They work together to ensure that you come back and that they provide you with the best customer service they can. 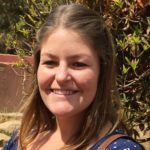 Everyone in the Café is friendly and welcoming, they always greet you with a smile and are more than willing to help you. Although the Café may be small, the owners have decorated it with perfect style and finesse. The Café emits a very homely feel and you can’t help but feel comfortable when stepping inside. There are tables inside and outside and in the corners of the Café, which allow you some privacy and comfortability. The walls are lined with pictures and painted images that are available to purchase. I could spend all day looking at each one and taking in their beauty. Everything is on the table waiting for you, so there’s no need to get up and get any cutlery or water. This ensures that the Café runs without any interruptions of people walking around. 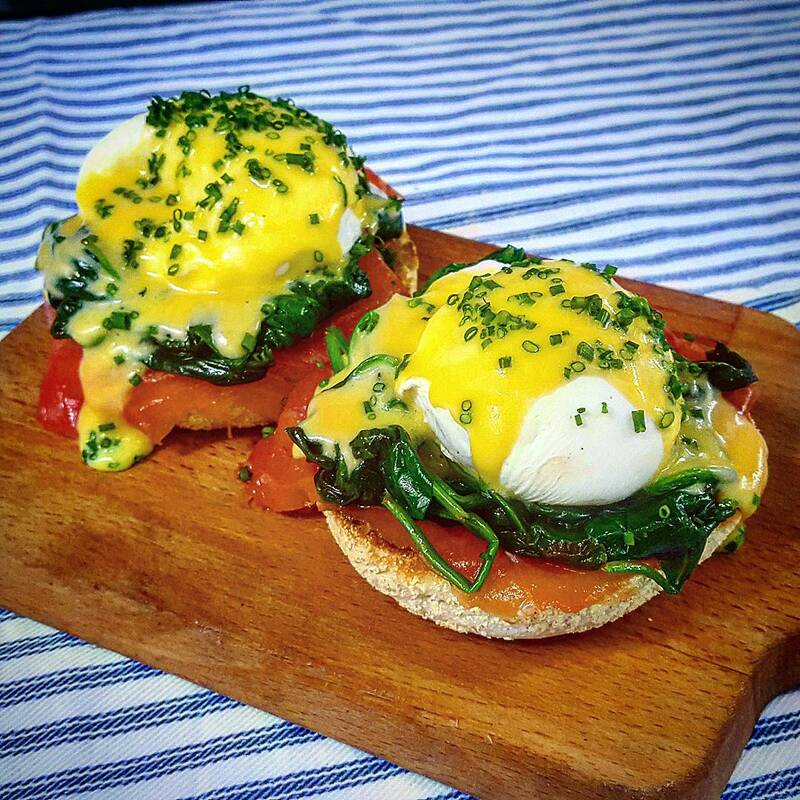 Café Provence are very reasonably priced considering the delicious, home cooked meals they provide. The prices range anywhere from 3 Euro to 14 Euro, making it extremely affordable. You can really fill up your belly here for next to nothing as they say. Café Provence also provides a side menu and a children menu, making it a family-friendly Café. 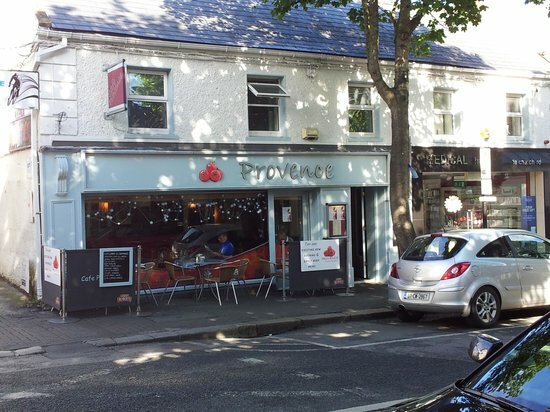 I would definitely recommend Café Provence if you’re in the Malahide area or if you want to go to the beach first and finish your day with a delicious meal.